Easter Joy (Rattle Book) from Catholic Book Publishing is part of a series of books that combines a rattle with a small board book to appeal to God's littlest ones. 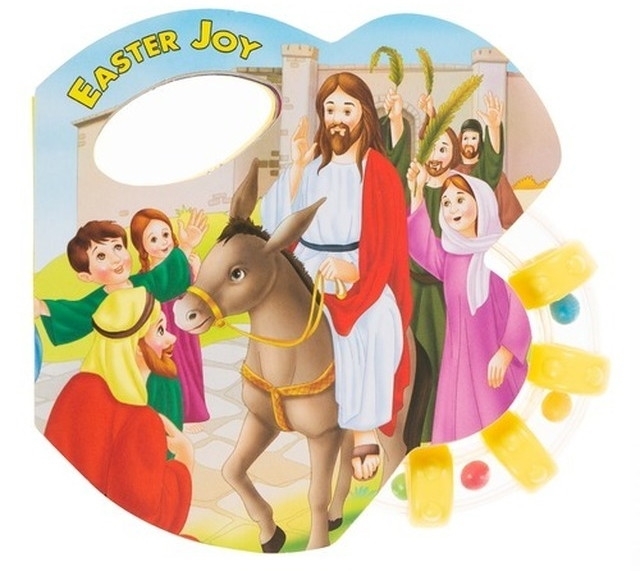 The playful illustrations in Easter Joy will delight little eyes as they see the Easter Story come to life in bright and vivid colors. The soft sound of the rattle will keep little ones enthralled and smiling.